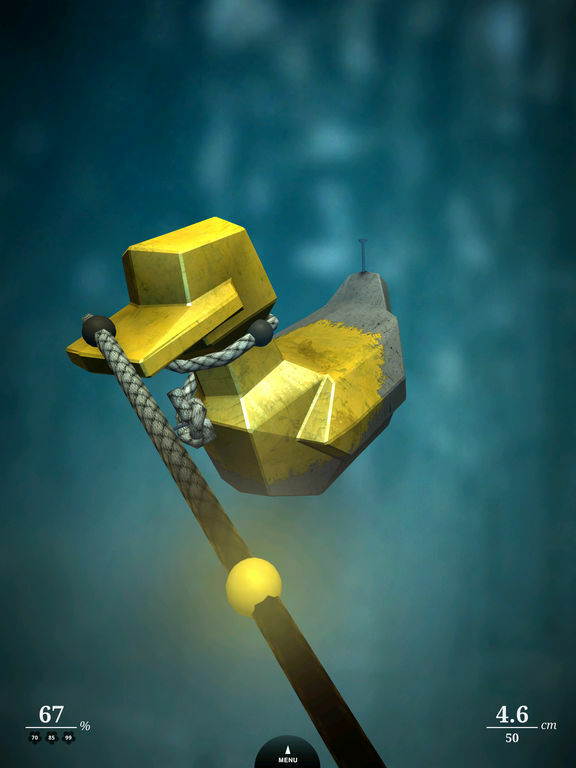 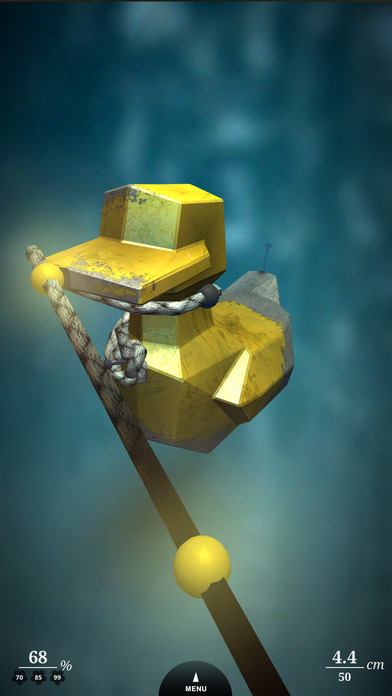 Zen Bound 2 is the sensational sequel to the most critically acclaimed iPhone game ever. 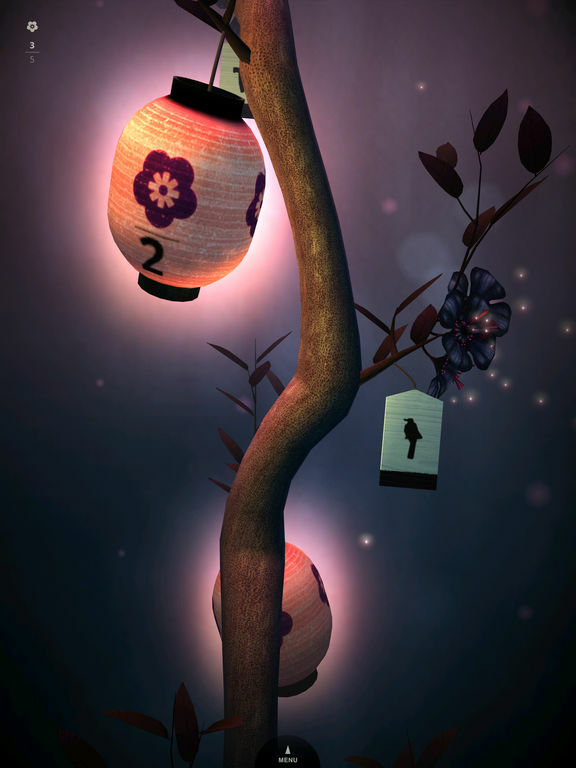 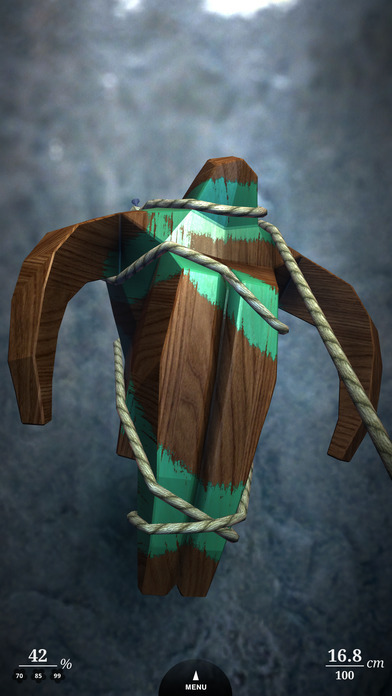 Zen Bound 2 is a meditative puzzle game of wrapping rope around wooden sculptures. 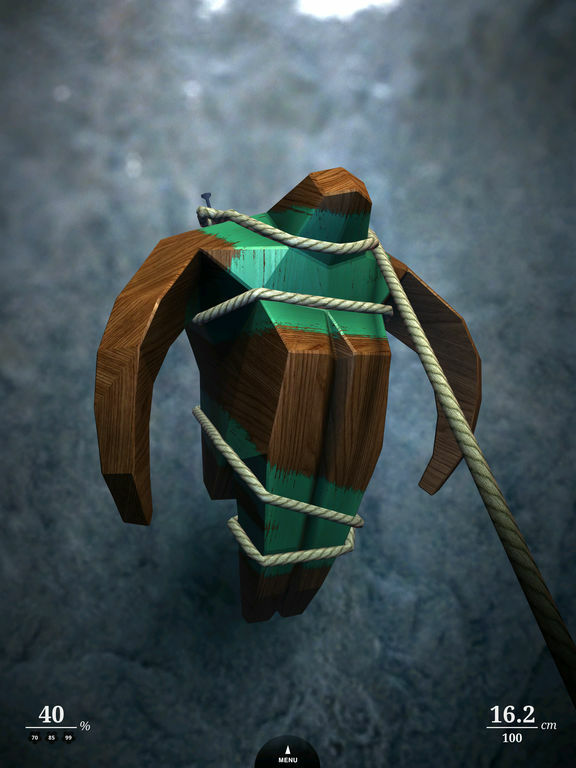 It is a tactile game, with a focus on making rope, wood and stone look and feel real and believable. 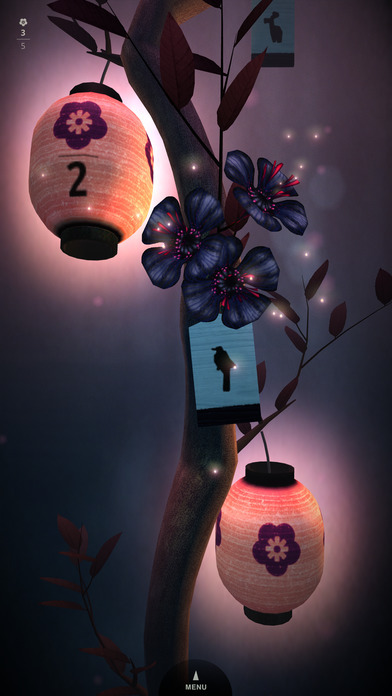 The dusty and soothing atmosphere is a combination of beautiful visuals and a unique down-tempo soundtrack. 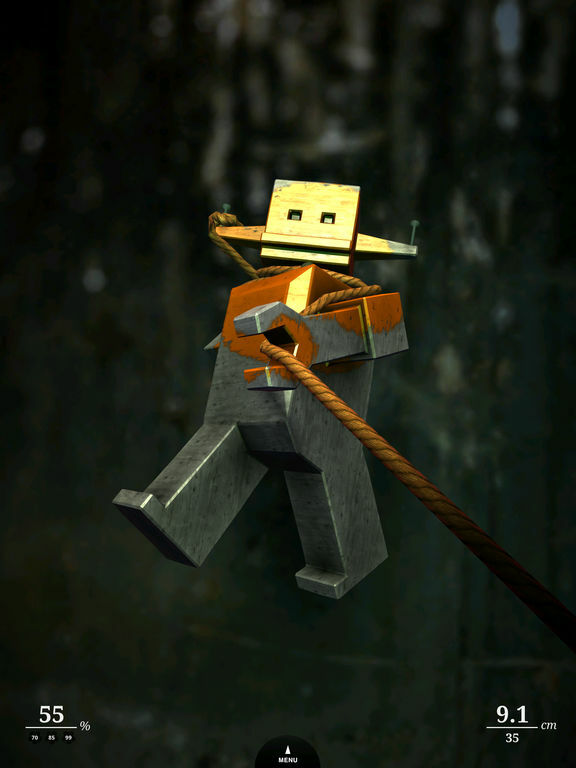 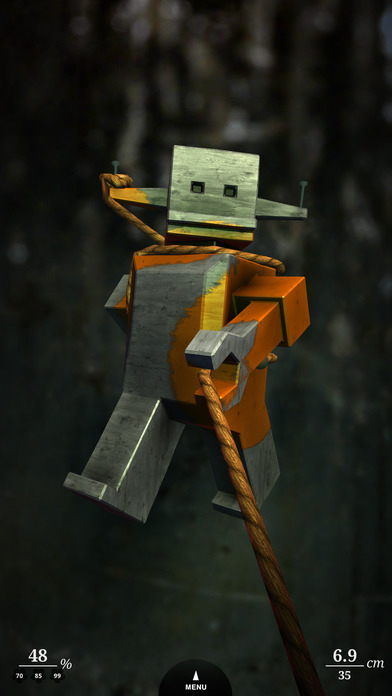 All levels from the original Zen Bound are included, all with visual upgrades, some with new gameplay. 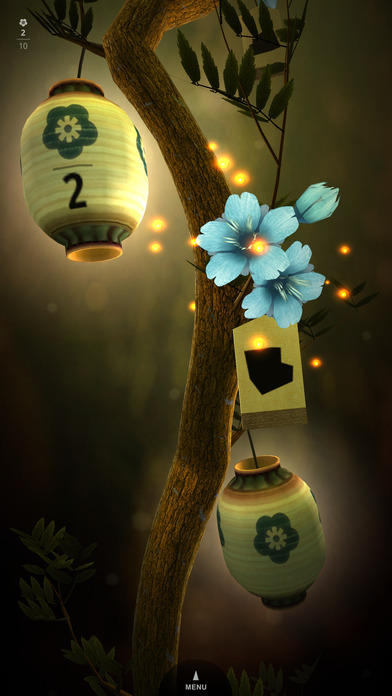 New levels include the Tree of Tribute, featuring guest stars from independently developed iPhone games. 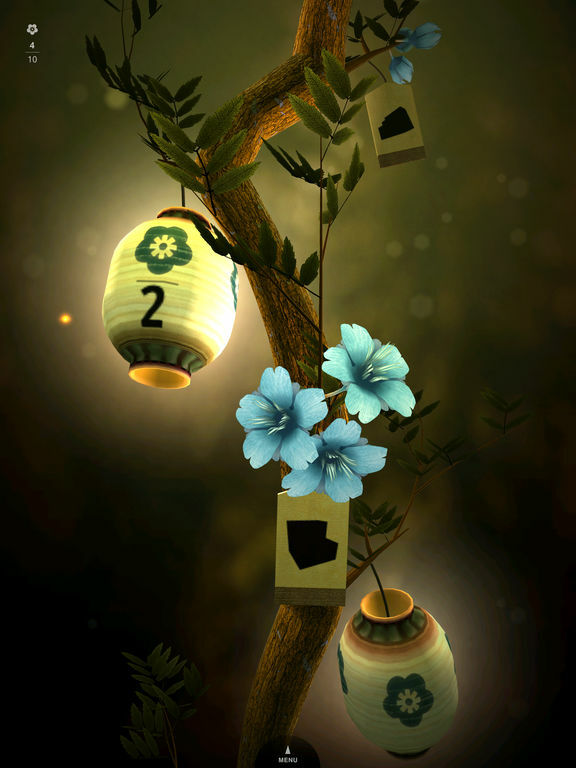 Other Apps by Secret Exit Ltd.